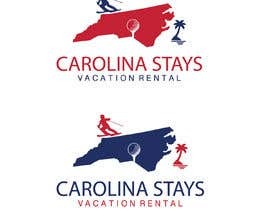 I need a logo for my vacation rental business. 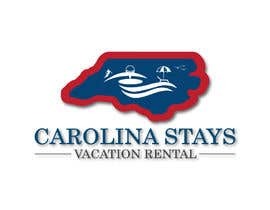 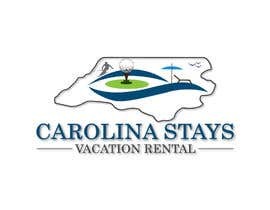 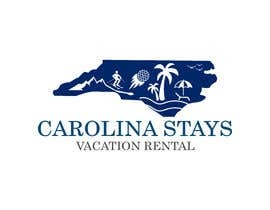 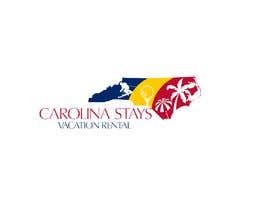 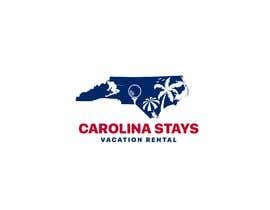 I am based in the state on North Carolina, and I have rentals all over the state. 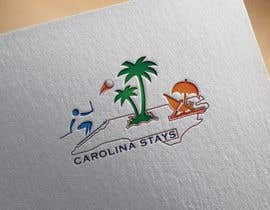 I need to showcase that in one logo. 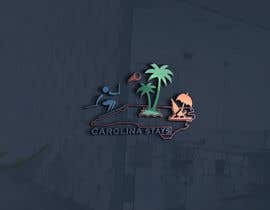 One idea I had was a outline of a map of the state with a skiier on the left side, golfball on a tee in the middle and something beach related on the right (beach umbrella?). 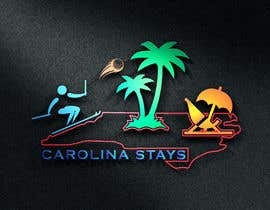 That's just one idea. 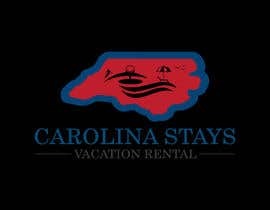 I'm open to anything as long as it communicates the idea of a statewide vacation rental company. 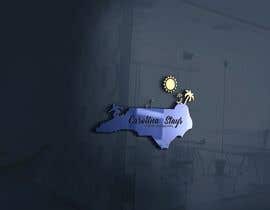 Hi, may i know the name of your business? 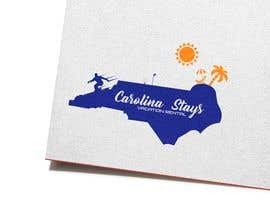 WHAT IS THE NAME OF YOUR LOGO? 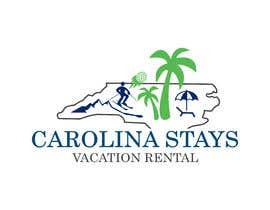 Hello from Boone/Shallotte North Carolina! 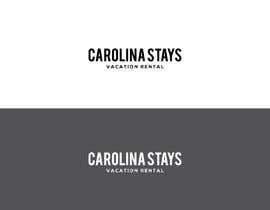 Message me if you're interested in working with a fellow Carolinian on Freelancer :).